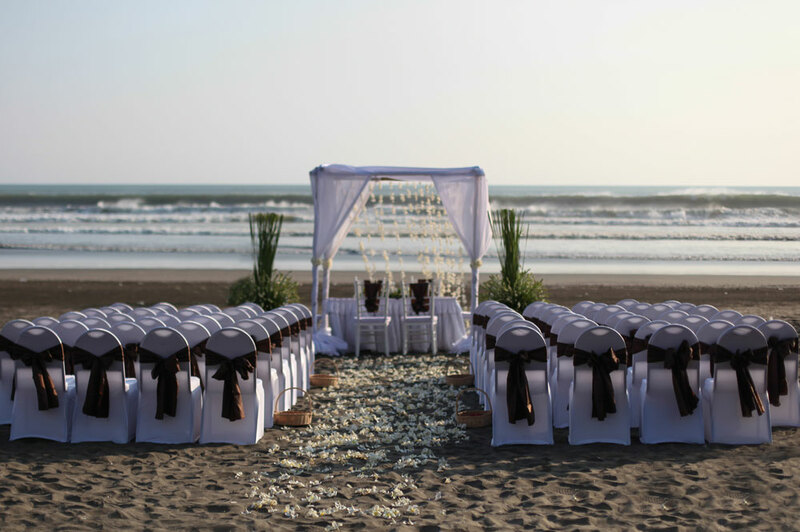 What can be more tropical than "tying the knot" on the beach? 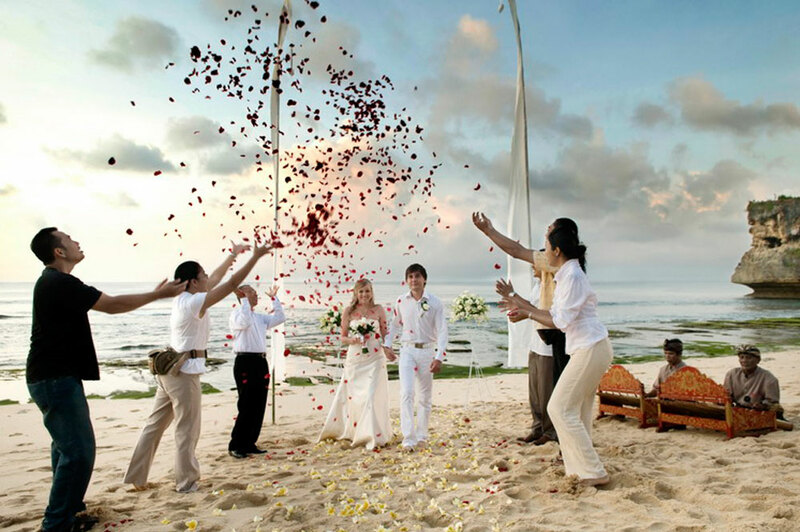 Imagine the blue sky, glittering ocean and white sand are the witnesses of your wedding day. 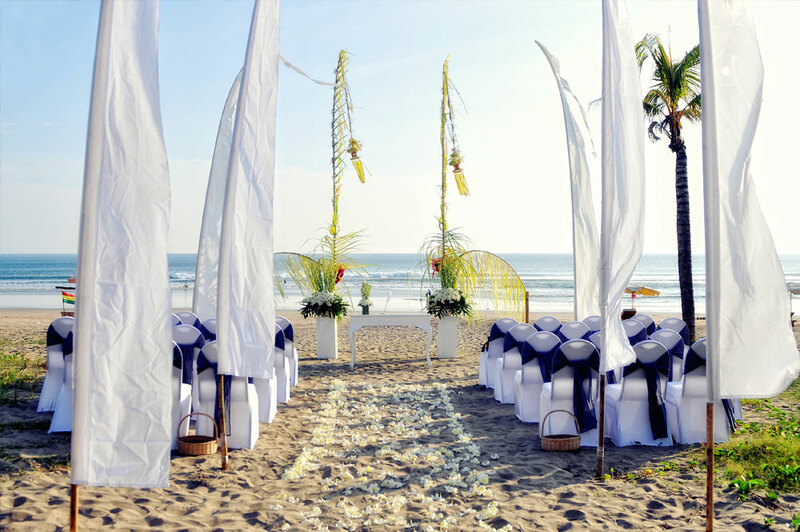 Have your wedding in tropical paradise.